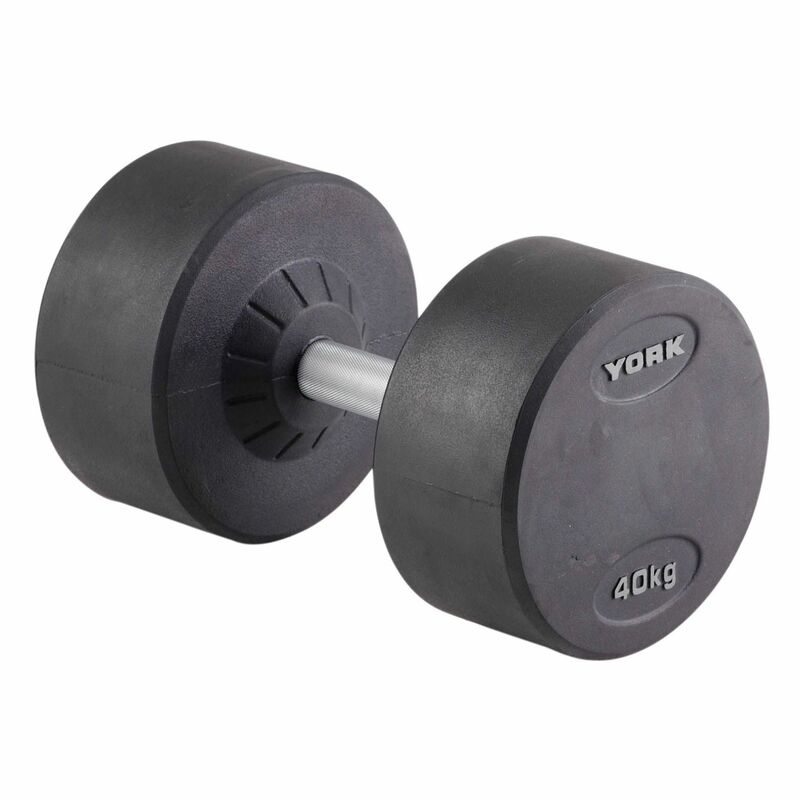 The York 40kg Pro-Style dumbbell is a robust training tool with solid steel handle and rubber coated ends. This professional dumbbell is great for gaining strength and toning muscles. It features knurled textured hand positioning for firm and secure grip and has chrome finish. This product is sold individually. for submitting product review about York 40kg Pro-Style Dumbbell.